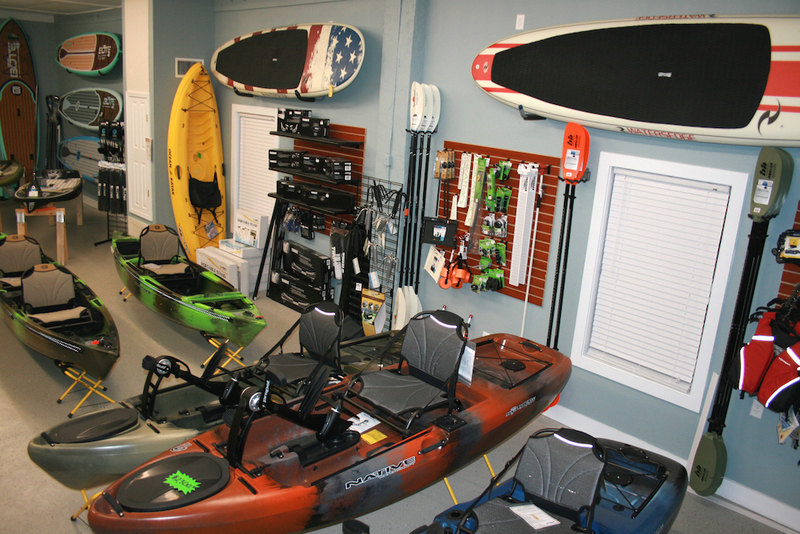 Broxson Outdoors is located in Navarre, FL and offers everything you need for your next paddleboard, kayak, fishing or archery adventure. The Broxson team also offers a local fishing charter service, taking guests to the best local spots in Northwest Florida. The store is owned and operated by lifelong Navarre native James Broxson. James and his staff are available to answer your questions and provide detailed assistance selecting the right kind of gear for any outdoor adventure. 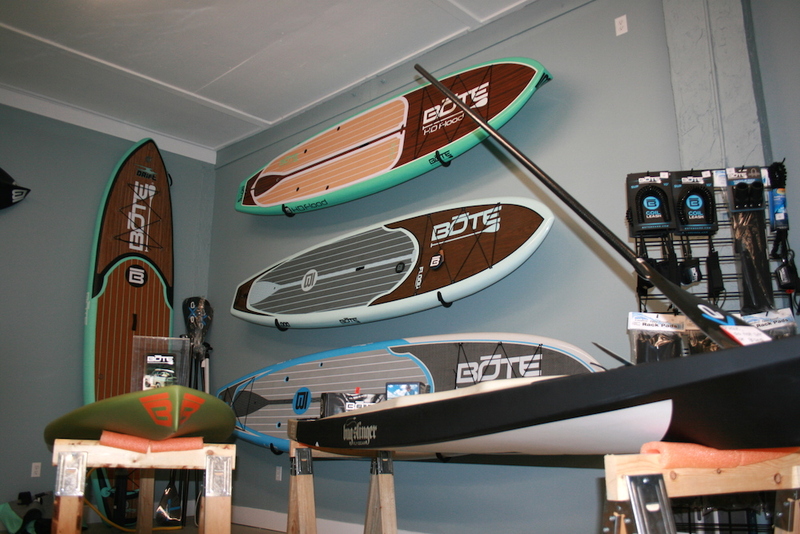 Coupled with exceptional customer service, the store features a variety of equipment and apparel brands including YETI, BOTE, Shimano, Penn, Costa del Mar and more! 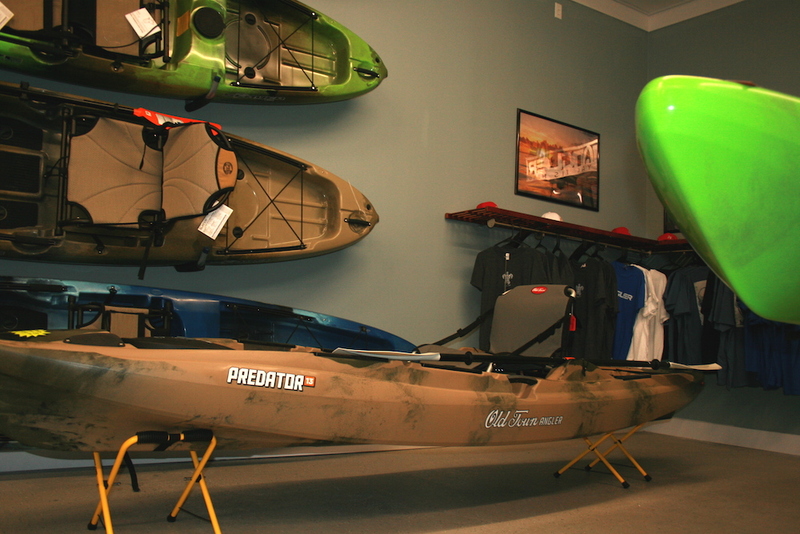 Plus, they are the area’s exclusive dealers for Bowtech bows and for Native and Vibe kayaks as well as and Yangler clothing. 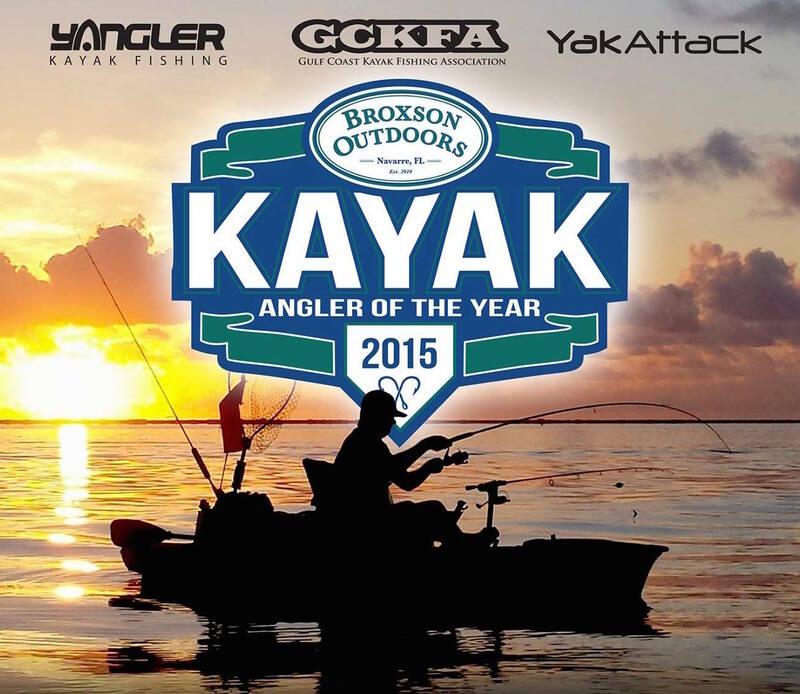 Broxson Outdoor’s 2015 Kayak Angler of the Year is comprised of monthly competitions for both inshore and offshore species. Anglers accumulate points by weighing in qualifying monthly target species. Prizes are awarded monthly and grand prizes will be announced at the end of the year. James Broxson, owner explains the benefits of offering custom rod building as a unique service through their store. Want an awesome unique design for your custom made fishing rod? We can help. 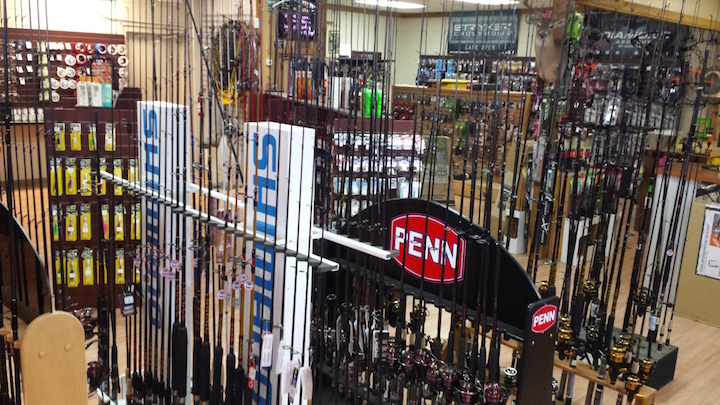 Stop by the shop and talk to James about your goals and have a custom rod made to fit your exact needs.